Renovations to an existing, occupied medical surgical unit, located on the 4th floor of an active hospital. Execution of the multi-phased project was particularly challenging as the surrounding spaces, including patient rooms and exam rooms, were occupied throughout construction. The renovations to numerous patient rooms, exam rooms, nurses’ station and related support areas included floor plan revisions, upgraded finishes, mechanical systems, casework, fire protection and medical gas system improvements. 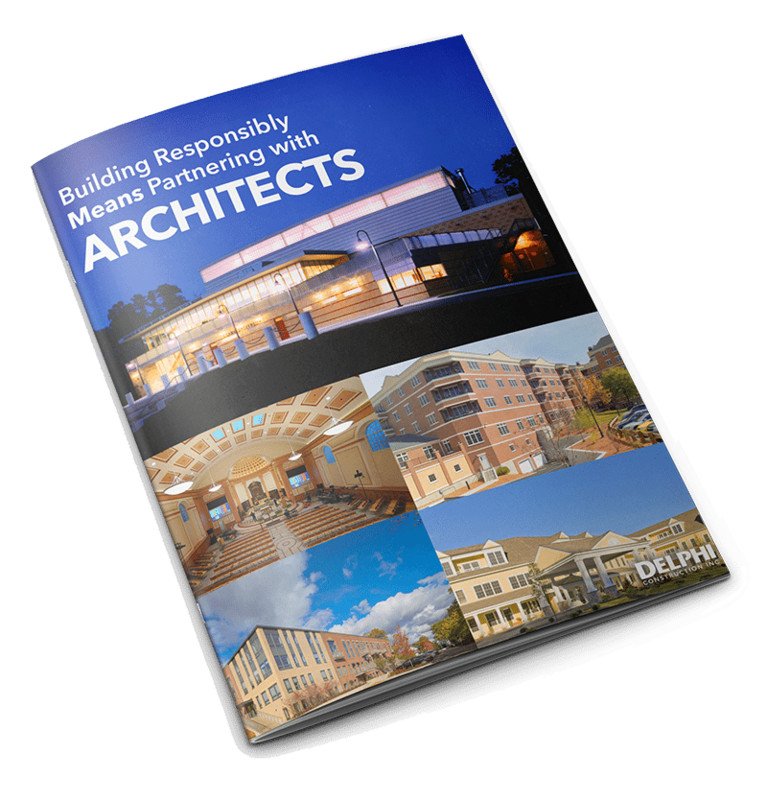 Drawing on Delphi’s extensive experience working in sensitive medical environments, the project was successfully completed without disruptions to ongoing hospital operations.